Phew!! 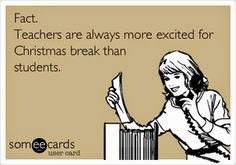 School's out and today is the first day of Christmas holidays! Although school is on hiatus, we did so many fun activities this past month, I thought I'd squeeze in one more post before Christmas hits! One of my favourite days this month was our unofficial "gingerbread man" day. The day began by making a gingerbread craft. 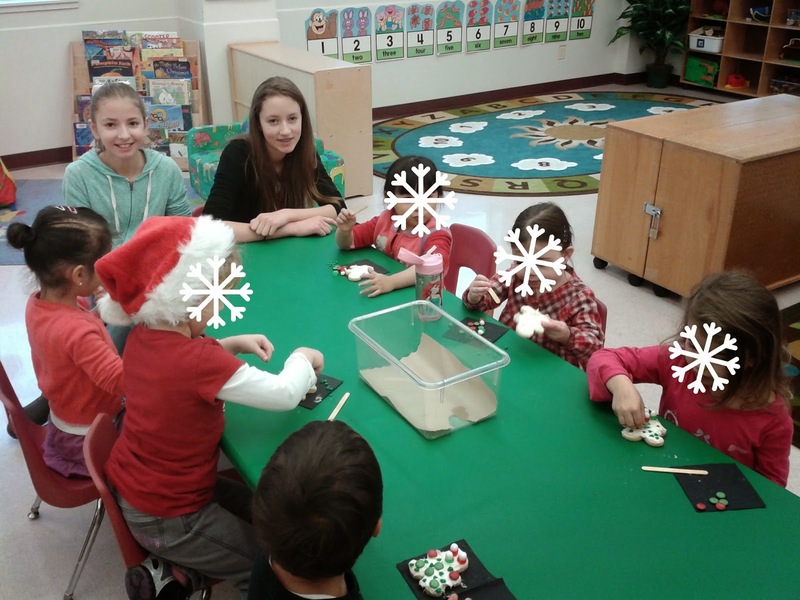 This year we made gingerbread houses using paper bags. 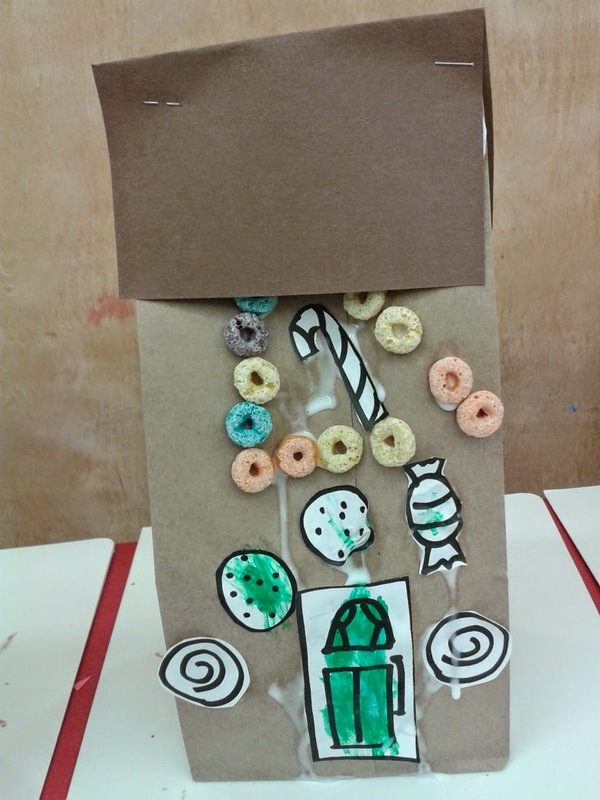 The children coloured paper candies and a door and then glued those onto a lunch bag laid flat on the table. 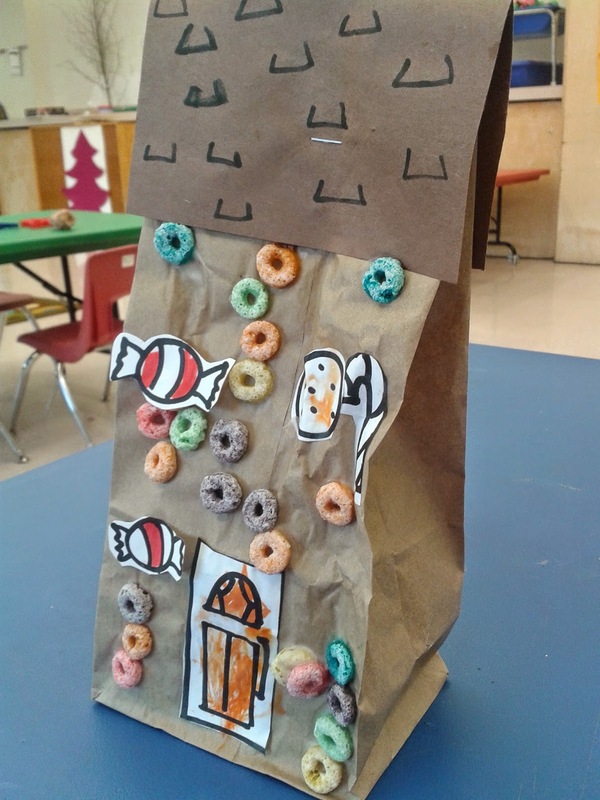 We had some fruit loops leftover from another craft, so we set those out for the children to glue onto the bag, as well. Once the bags were fully decorated, we stuffed in some crumpled paper and stapled a roof to the top. Here's another finished sample created by one of our 3 year olds. We continued the gingerbread theme at circle time. that was disguised to look like real dough by making it brown and adding spices. Each child used his piece to collectively create a giant gingerbread man on our cookie sheet. When the g-man was fully shaped, we popped him into the oven "to bake." My daughters were volunteering that day and while our cookie was baking, they performed the gingerbread man story with puppets at our makeshift theater. Usually we cover this theatre/storage shelf with a tablecloth to add some flair, but this day we didn't get to it. Not that the children cared. 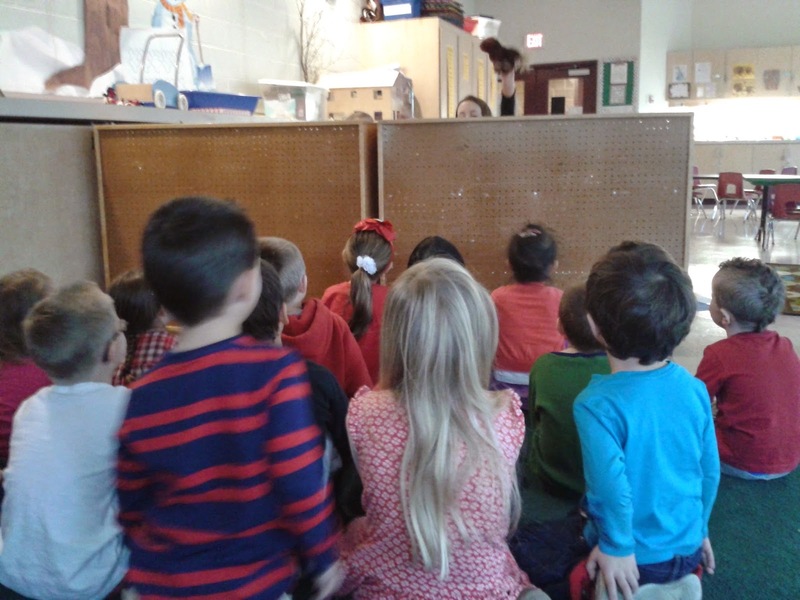 They just love the variety of having a puppet show at circle time! While the kids were watching the puppet show, lo and behold, the gingerbread man magically "disappeared" from the oven. The class searched for the escaped cookie by following a series of clues that had been planted throughout our centre. The gingerbread man was never found, but when we returned to class, he had left a cookie for each of the kids to decorate with icing and candies. 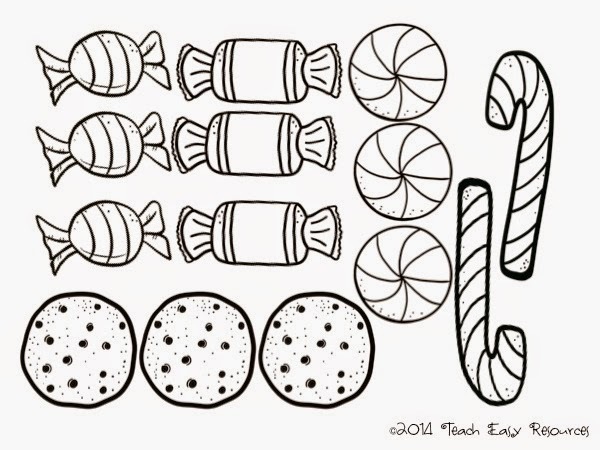 If you'd like a copy of a candy sheet to use for your own gingerbread house, click here to get a free download! If you'd like to receive my weekly posts and freebies straight into your e-mail box, just sign up on the sidebar of my blog!